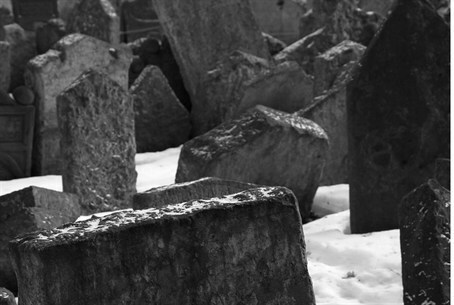 Polish police are investigating the desecration of a Jewish cemetery in northeastern Poland, the Jewish Telegraphic Agency (JTA) reported. Perpetrators spray-painted swastikas and anti-Semitic images and slogans on graves, a Holocaust memorial and entrance to the Jewish cemetery in Wysokie Mazowieckie near Bialystok, said Monika Krawczyk, the CEO of the Foundation for the Preservation of Jewish Heritage in Poland. One of the slogans read “Here is Poland -- not Israel,” which, according to Krawczyk, is a slogan used by Polish neo-Nazi groups. No Jews live in Wysokie, noted the JTA. The cemetery, which was destroyed in World War II, was restored in 2006 and is being protected by a fence. It is maintained by the Foundation for the Preservation of Jewish Heritage in Poland.